Since Andrew Ong Photo believes in making your ream day a reality, we work to customize packages for each and every couple. 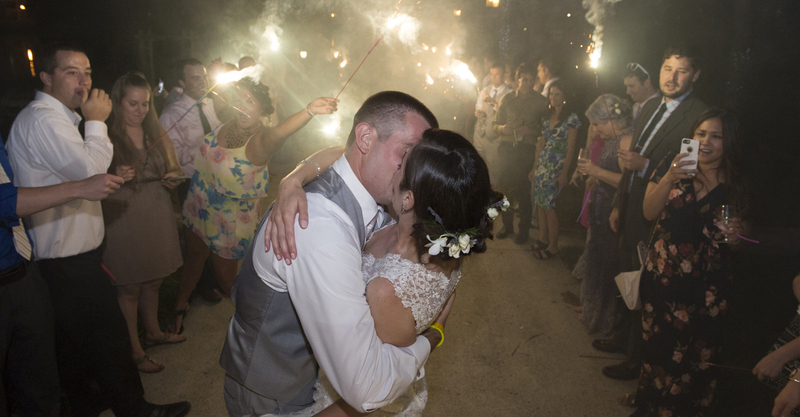 Your wedding will not be exactly like any other, and so neither should your photos. All plans and packages are customizable and can be conformed to fit your wishes, just let us know what you want! - 8 Hours of on-site photography services on your special day. - Secure, personalized website for viewing and downloading images. - Password protected webstore for purchasing images and prints. - Engagement shoot! Getting to know each other before the big day is so helpful!